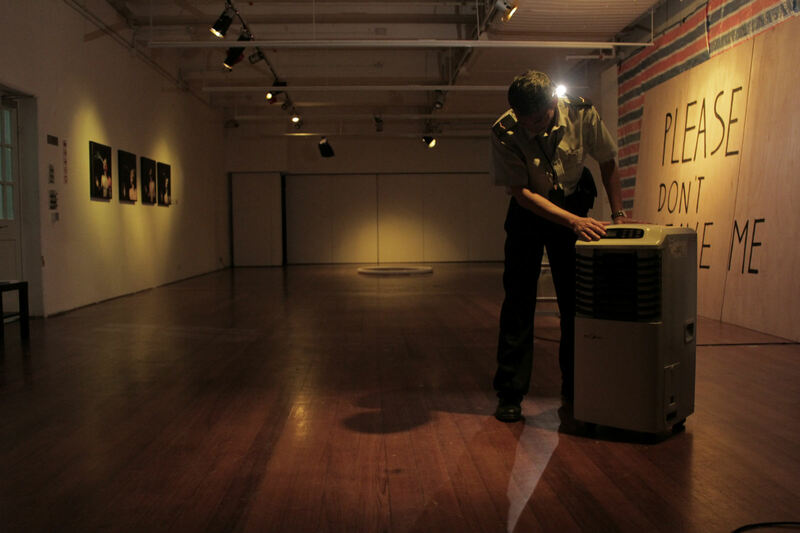 Synopsis Security Guard presents on a boring duty repeatedly in a museum, in which exhibiting a creativity of human. He is standing in a white cube and starring at the absurd artwork. He is like a watch dog, Malinois, looking at everyone pass- by. A compliant stimulate his imagination, he was put to write a routine incident report in details. Therefore, a suppressed imagination explodes, like a running wild dog. The security is finally gazing through the wall to a free horizon. Born in Hong Kong in 1979, Ma Chi-hang receives his B.A. in Fine Arts and M.A in Philosophy from the Chinese University of Hong Kong. The video project Y.H.A. 30+:H K Young Artist Dialogue (2010, 95 mins) stems to explore the possibilities of video arts on documentaries, with a touch of sensitivity and empathy on the intriguing ins and outs of the generation local artists. It premieres at Hong Kong Independent Film Festival (2010) and has been shown in Beijing, Singapore, Taiwan, Sweden, Finland and Norway. 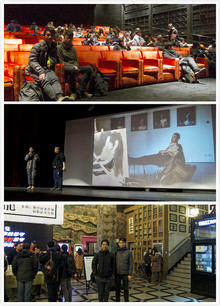 After attending the festival, I realized that the independent short films in China are usually student's film or graduation film. Most of the directors set "feature movie" as the standard of career and try hard to seek amount of investment for their first start. This tradition is quite distinct when comparing to Hong Kong. Moreover, mentoring system in is popular in Chinese film industry. The success of the film depends on the stream of the director and their academic background. During the creative process, the involvement of the mentor is quite high, or maybe even more than the director himself. 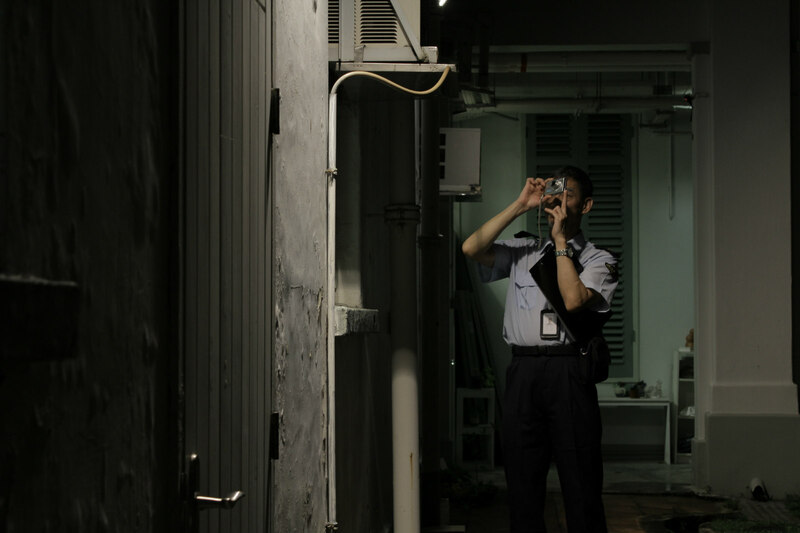 There is no such phenomenon in Hong Kong, in which independent filmmaker own comparatively more autonomy to speak for themselves. — Shared by Ma Chi-hang, director of Malinois Gaze, after attending 12th China Independent Film Festival in China, under the sponsorship of NAE.